When a book series reaches its conclusion, does it really mean the end? Readers and writers alike can grow attached to not only the story arch of a book series, but also to certain characters who are introduced along the way. Whether the readers have followed certain characters from book one or really grow attached to a character who made an appearance in the final book, writers can be creative and develop ideas for characters whose stories are not yet over. Writer J.D. Horn was one who did this after completing his Witching Savannah series. 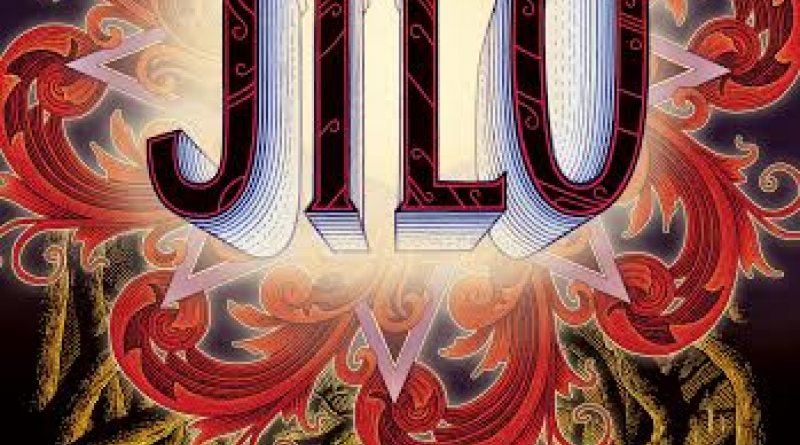 His fourth and most recent installment, Jilo, acts more like a prequel story and focuses on one character from his original series. May Wills has lost her mother, Tuesday Jackson, to the clutches of magic. Afraid she may meet the same fate, she tries to keep the magic swirling within her at bay. However, her young granddaughter, Jilo, is a very special girl who is more than what she appears. 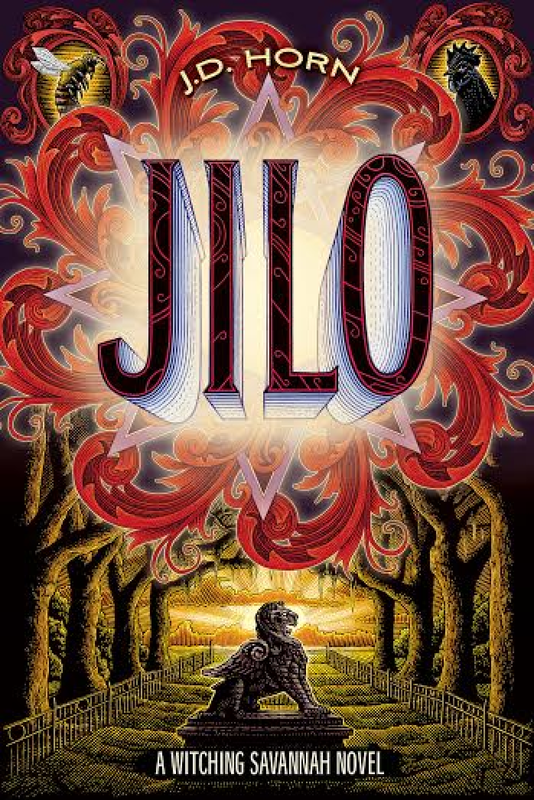 May does everything possible to protect Jilo from magic and from those who wish her harm, but it is difficult to tame one as intelligent and independent as Jilo as she grows into her own. See the beloved Mother Jilo at the beginning of her life struggle against racial injustice to become who she wants to be while also discovering the magic she is capable of conjuring. Jilo is the fourth book to Horn’s Witching Savannah series, but it is also a prequel. 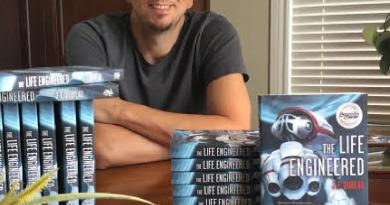 Therefore, Jilo can be read without having to read the first three books and readers will still be able to follow along and understand what is happening in the story. For readers who are familiar with and who have followed Horn along his Witching Savannah journey, they will be able to enjoy a new story based on one of the most beloved characters within the series: Mother Jilo. Jilo is also the first in his Witching Savannah series to be written in the third person and, using this point of view, he is not only able to focus on Jilo, but also on her grandmother, May. And thus, readers will receive two stories in one. 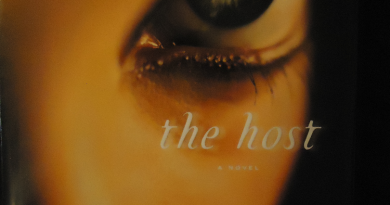 Horn’s writing style is very intriguing for both new readers and avid followers. With the story taking place in the South, Horn not only keeps his character’s dialog in the Southern dialect, but his storytelling and descriptive paragraphs are in this same dialect as well. Similar to Zora Neale Hurston’s Their Eyes Were Watching God, it could be tricky for readers to get into reading this dialect in Jilo, but it will not take long for readers to catch on for Horn’s sentences flow very smoothly and his use of descriptive detail is impeccable, painting a beautiful picture in the reader’s mind. Jilo takes place over a span of close to 30 years, beginning in the mid-1930s and ending in 1960. During this time, it was very difficult for African Americans in the South as the struggle for civil rights persisted. Jilo and her family are African Americans and Horn does an exquisite job of capturing their struggle during this time, focusing on traits such as the work environments for African Americans, separation of what blacks and whites could use, how African Americans were spoken to, and more. Readers will most certainly see that Horn did his research for Jilo. 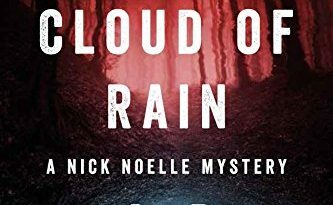 Along with this research, Horn did a wonderful job of weaving together a story where fact and fiction coincide to make it seem real. Real life history is happening throughout Jilo and readers follow a fictional family through it with ties to magic. There is not even an overabundance of magic, only subtle hints to it in every few chapters. For a family with magic flowing within them, readers would think Horn would focus more on the magical aspects; however, here is where Horn becomes very creative. By combining religion and magic together, he made it so magic is viewed as a devil’s art and should never be used and, if it must be used, to be used sparingly, for those who become overwhelmed with the power become lost and, eventually, corrupted. This is both fascinating and believable. Just because a series reaches its conclusion does not mean that it is complete. Characters speak to their writers in many different ways and some will insist that their story is not over yet. Mother Jilo was not done and wanted Horn to tell her story as a young woman coming into her own. With Jilo being a prequel to Horn’s Witching Savannah series, readers who have not read the first three books will be able to jump right into the series without becoming confused and veteran readers will be able to jump into a new story based around a character they had grown to love while reading the series. Horn has done an exquisite job of interweaving history and fiction and religion and fantasy together into a realistic and enjoyable story.